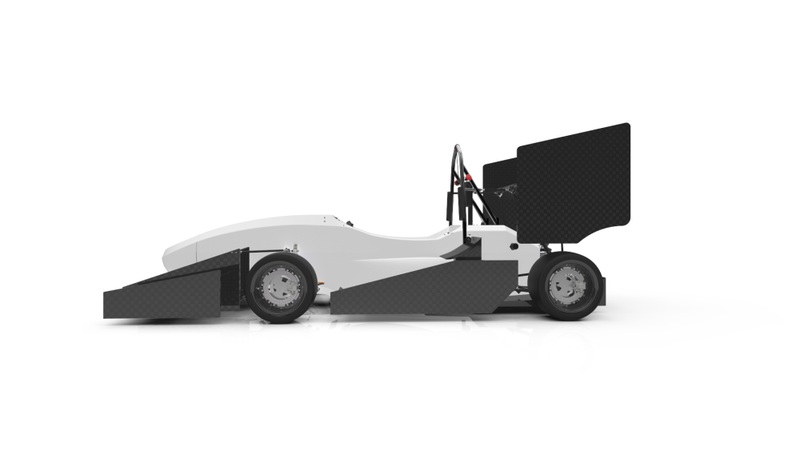 #Tech – The Formula Student Delft DU15. – Historic Motor Sport Central. 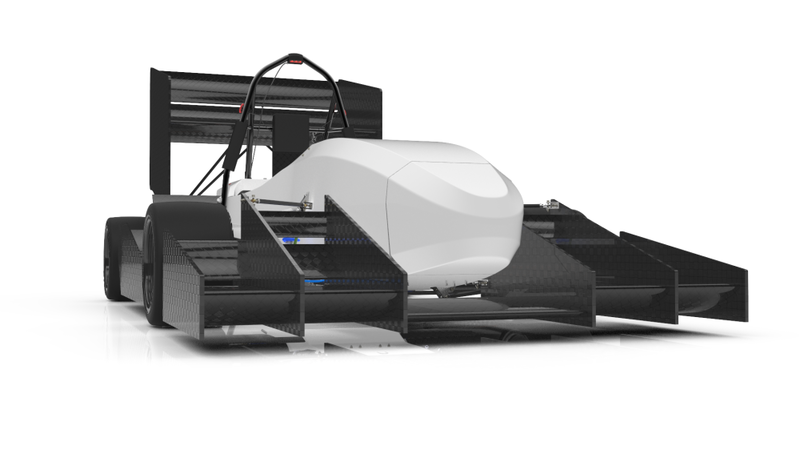 #Tech – The Formula Student Delft DU15. The Formula Student, a unique competition mixing studies with practical knowledge. A proper platform for students and helping them in developing their engineering and management skills. A well subscribed idea with events in various countries with UK of course, Germany and many others, more than 500 universities being part of the program it looks great. Actually, I would have loved to join the field but that is another story ! Here we go and let’s have a look at the Delft DUT15, the Silverstone Formula Student Winner this year and from Netherlands, quite an interesting piece of engineering and it doesn’t look normal does it ? Of course it doesn’t as it’s a whole experimental car with groundbreaking ideas everywhere and a unique design as well as many interesting features. Technically, it is pretty much built like a normal race car, four corners, a carbon tub an aero package and all mandatory safety equipments but truly, it’s not a normal one. It’s a four-wheel drive car with hub integrated electric motors, special tyres especially designed for the car and that aero package, it just looks like a mini Pikes Peak hill climb car. So basically, the carbon tub holds the battery system behind the driver. It is fitted with front pull-rod suspension system and rear being the opposite with a push-rod suspension. The car features a massive front and rear wing as well as flat floor and rear diffuser plus side wings all developed using CFD computer assisted aerodynamics. Interesting is that the side wings are fitted with heat exchanger to help cool the EV drive system, the rear wing also feature an interesting system which is banned in normal motorsport as it is linked and actually supported by the suspension. Why ? Well, simply because that way, it is acting and sitting at the best angle providing the best downforce possible at anytime. Another feature which looks fantastic are the hubs, all four corners feature a hub integrated electric motor as well as part of the brake caliper. Inner is the motor and outer is the disc. A fantastic piece of kit if you consider the engineering and machining work. On top of that comes the wheel made of carbon fibre and fitted with bespoke developed tyres maximizing the vehicle dynamics, very low profile tyres and just the size to be in line with wings it just looks funny but it’s apparently, their secret of speed..! The Delft DUT15 at speed. The whole package looks very very interesting and what comes to mind is Formula E, just imagine if the same freedom was given to the championship in terms of research and development, the principle of Formula Student is development and it has proved that with a bit of freedom, much interesting work can be delivered..! If applied to the E series, maybe it would get the sort of pedigree it deserves from the public. Remember what made Formula One interesting ? Hhm.. New ideas being trialled ! Previous Previous post: #KingOfTheMountain – The DAF Variomatic Huron 4A Cosworth.